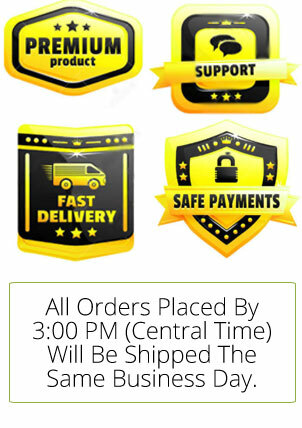 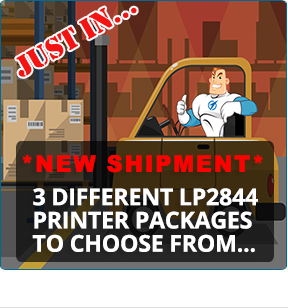 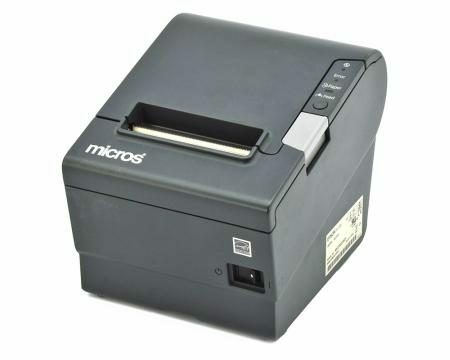 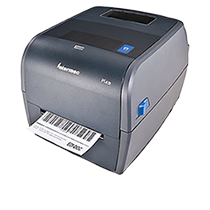 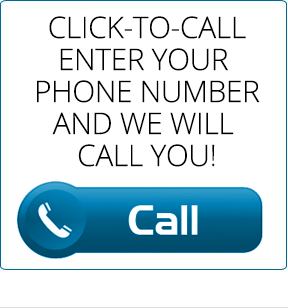 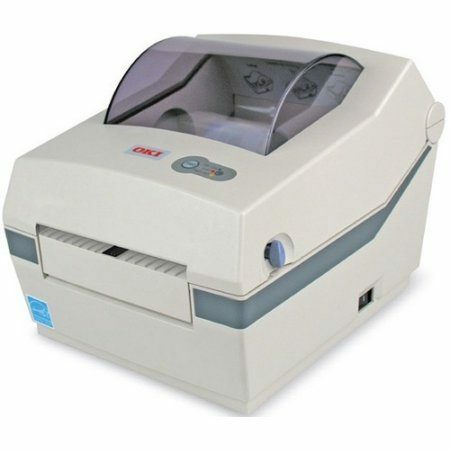 If your business uses Zebra thermal label printers for shipping labels or barcode label printing, than your business demands Zebra desktop printers that are small, compact, easy to use, reliable and affordable. 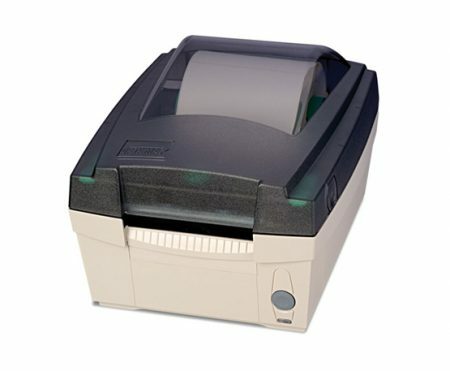 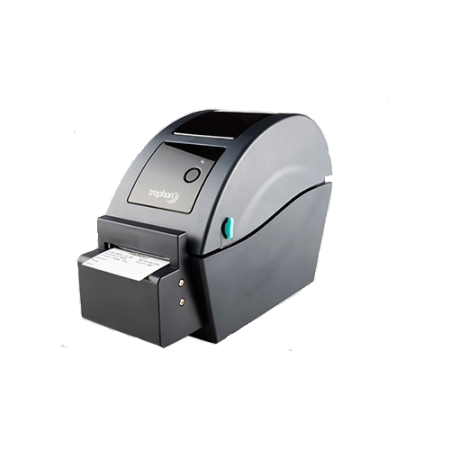 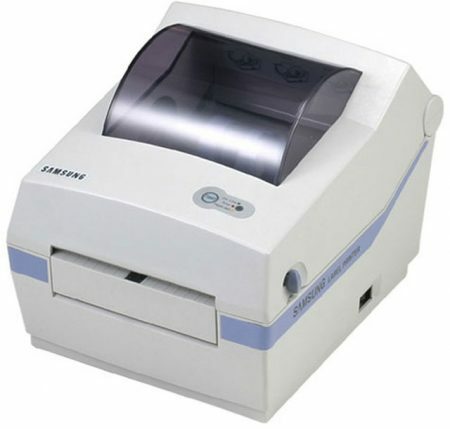 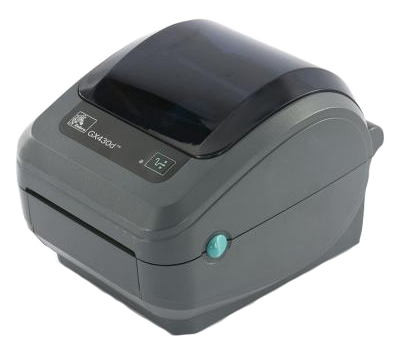 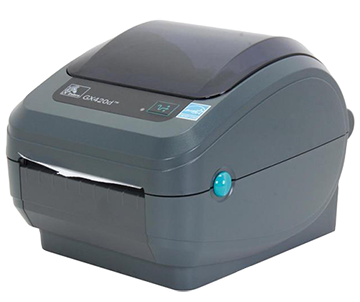 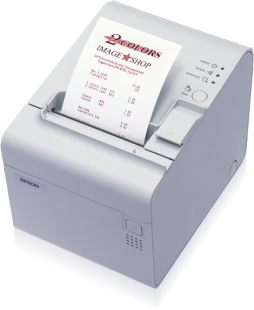 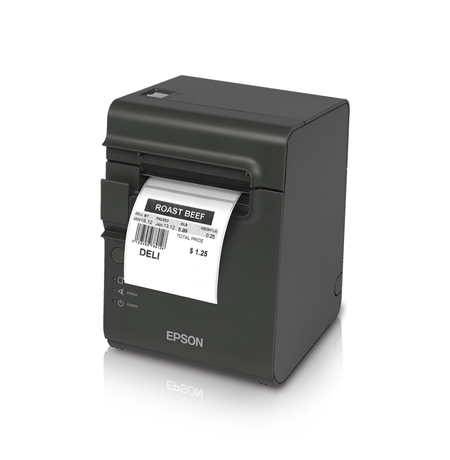 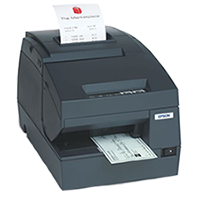 These Zebra label printers will keep your small business running optimally and keep efficiency at a maximum. 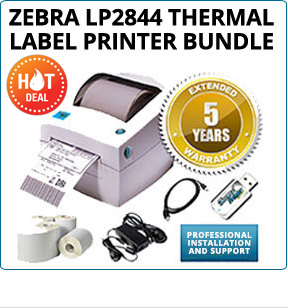 All printers come with Zebra's industry-leading features, which are light years beyond the competition. 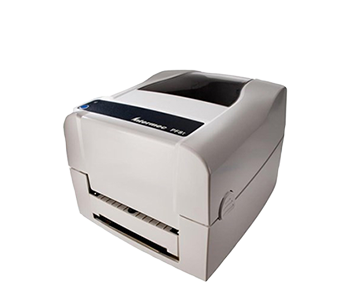 All of our printers come with a 2-year extended warranty to keep your printers functioning properly and in working condition, allowing your business to always operate at full speed.